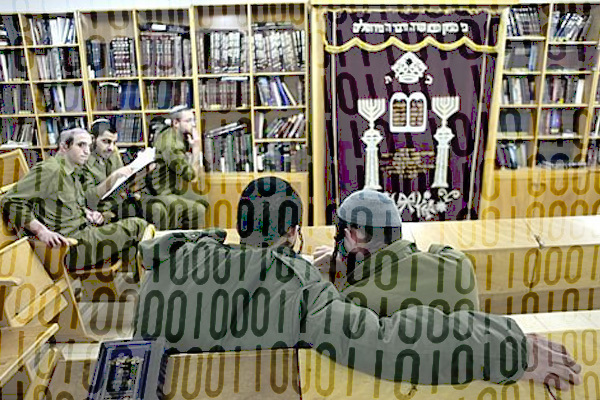 The IDF is starting a program to train the ultra-Orthodox Haredim to fight against cyber terrorism. The Israeli army has introduced a new program comprising of theological college study with cyber security training. A group of 16 students of an ultra-Orthodox community come together every day for training on how to protect Israel from cyber crime. The students will be trained on how to prevent and combat cyber terrorism in Israel’s Defense Forces, which is considered one of the most progressive cyber safety forces in the world; who will later serve in the Cyber Defense Unit. The students, who are in the inaugural class of Yeshivat Derech Haim in the Bayit Vegan neighborhood of Jerusalem, will spend two years studying religious context, followed by another two in the military service. They will also engage in a number of activities and exercises to prepare them fully whether mentally and physically too for their tasks and services in Israel’s Defense Forces. These men come from the Haredi culture and are deeply committed to the Talmud, the beliefs in Israel’s law that is the focus of their life. 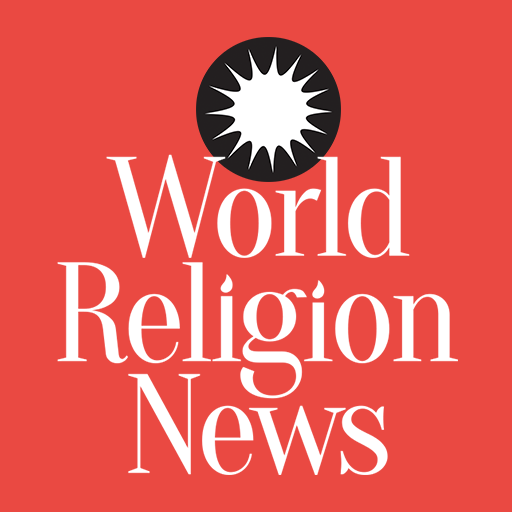 They will mainly spend their daytimes studying religious writings and in depth theological discussions. During the evenings, the skills acquired during the daytime will be applied in the one thousand hours needed in training to join the military. This program of combating cyber terrorism is developing rapidly and goes in line with the wider efforts to incorporate Israel’s growing ultra-Orthodox populace into the army and workplace. It is also seen as a relatively flexible option to support their families and nation. Haredi is a strand of Orthodox Judaism in Israel, which is characterized by a rejection of modern culture. The Haredi group views themselves as the most religiously authentic group of Jews, and their integration into the Cyber Defense Unit is viewed as a benefit both for the rapidly rising community and for Israel as a whole which requires the human resources of these students.